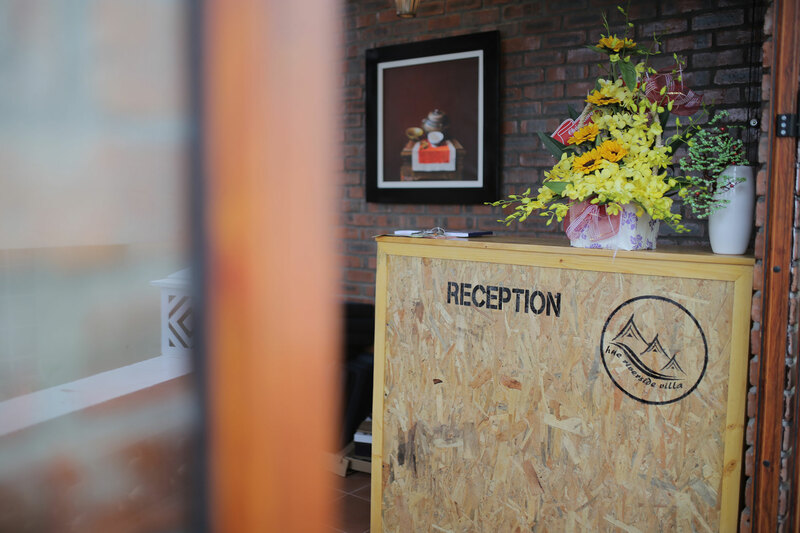 Welcome to Hue Riverside Villa! Our hotel is situated on the bank of the tranquil and picturesque Nhu Y River, embedded in the background of the legendary Thon Vy village well noted in our national poetry for its charming rural landscape. From the hotel’s windows here you may admire the fishersmen’s activity and even hear the soft, curious clacking sound they make trying to frighten the fish into their nets. Its location right in the center of the city facilitates your sightseeing around to the famous scenes of Hue, the Central Market, the Citadel, the Royal Museum, the mausoleums..
Hue Riverside Villa boasts 8 comfortable rooms, each a wonderful combination of traditional and contemporary traits. All of the rooms afford balconies opening up over the river. Also our open green ground yard enables guests to enjoy the scenic sights and the lively activities on the confluence of the Perfume and Nhu Y Rivers.